Studying at some point is a part of nearly every student's life. Over the years I've managed to develop a collection of useful tools so that I could get this portion of university life done a little faster, and leave a bit more time for other activities. 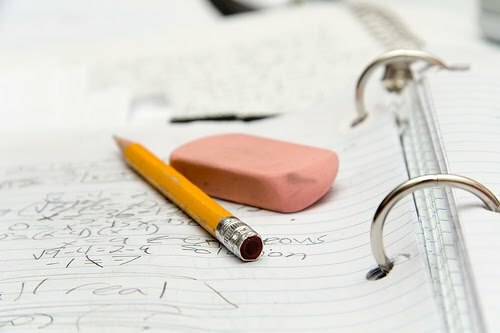 Here are some tools that I use or would recommend to make studying a little more productive. Internet browsers are always a hotly debated topic, with each having their own pros and cons. Personally, I like Firefox because it provides plenty of extensible options, however I've also included it in this list as some other tools mentioned here require Firefox to run. Zotero: A bibliography manager that integrates with Firefox, allowing you to automatically add webpages and, more usefully, resources from academic databases like J-Stor and AnthroSource to your bibliography. You can attach PDFs and images to your entries, as well as add your own notes. For some more uses checkout Medical Books on the Go. X-Marks: Syncs your bookmarks so that they are accessible from any computer via the web. Allows you to create different profiles for different environments (e.g. home, work, university). It also provides additional information about websites and enhances searches. Open With: A useful extension for the poor webpage that doesn't like Firefox. Searching for information is important part of the study process and for most people (at least acoording to the lastest stats) the default is Google. Google is great for search but sometimes you may want a bit more functionality, this is where Keyboardr comes in. It is a simple webpage which is powered by Google that searches as you type, and collates and separates results into images, blogs, videos and so on. 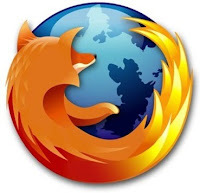 Another alternative is DeeperWeb a firefox extension which provides similar features, but is much more comprehensive. 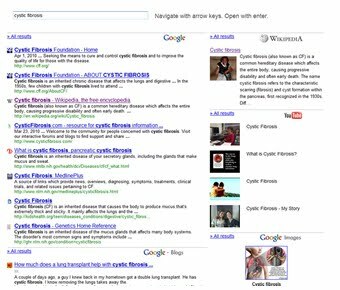 As general searcher Google, Yahoo & Bing to do a reasonable job, but is important use search engines that pertain to the specific field of study (a list of top medical search engines). The Suites offered by Zoho and Google are both very capable web document creation and management tools. 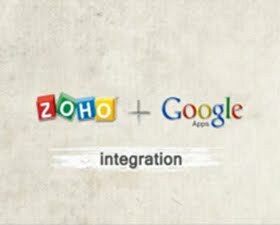 Zoho is probably the more feature rich of the two and has recently married in with Google Apps to make it even more useful. GoogleDocs is useful for those who love to integrate all their services with one company and require a simple yet effective document program. Google Drawings is the latest addition to the GoogleDocs suite and fills in the previously missing graphical gap. It allows you to create detailed flow charts, using text, shapes or images. An example of it implemented in the medical context is provided by @DrVes. 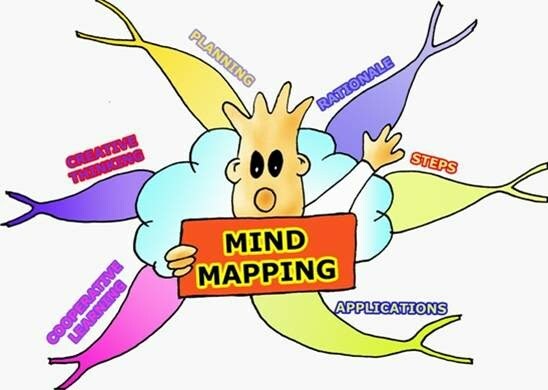 Mindmapping is great for creating, developing and storing ideas. Bubbl.us & Mindmiester are two easy to use mind mapping web applications, which allow you to create coloured and detailed mind maps collaboratively. By now you might of realised in general I like Google's products. 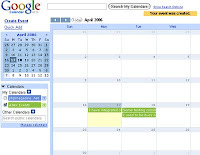 While Google Calendar is not an unfamiliar face many are unaware of it's potential to keep you organised. For instance you can get Google to send you txt messages free of charge informing you of upcoming events. So if you're looking at staying on top of things maybe give Google Calendar another look. The importance of an RSS aggregator should not be under appreciated. These days mainstream media outlets, blogs, twitterers all typically provide a method of subscription via some form of feed. 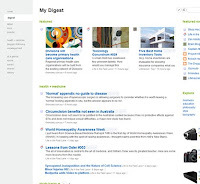 Google Reader combined with the aesthetically pleasing and functional Feedly is the best way of keeping up to date with the world around you. 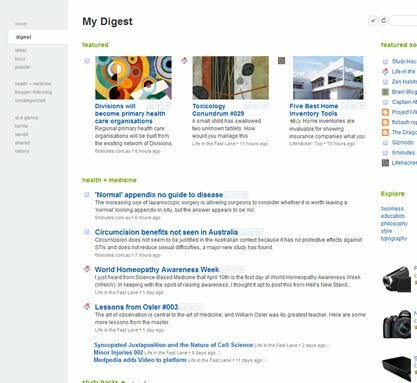 Feedly (a firefox extension) organises your news items into a more readable magazine format. Ok as students we're not all about study and sometimes we just want to socialise. Facebook is obviously a commonly used means of communication, but Meebo is a great for those who are fans of instant messaging. With Meebo you can connect with people using MSN, Yahoo, AOL/AIM, MySpace, Facebook, Google Talk, and many more. 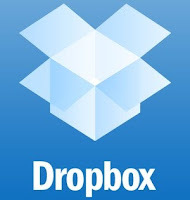 If you have any free web apps you find really useful as a student, feel free to share.